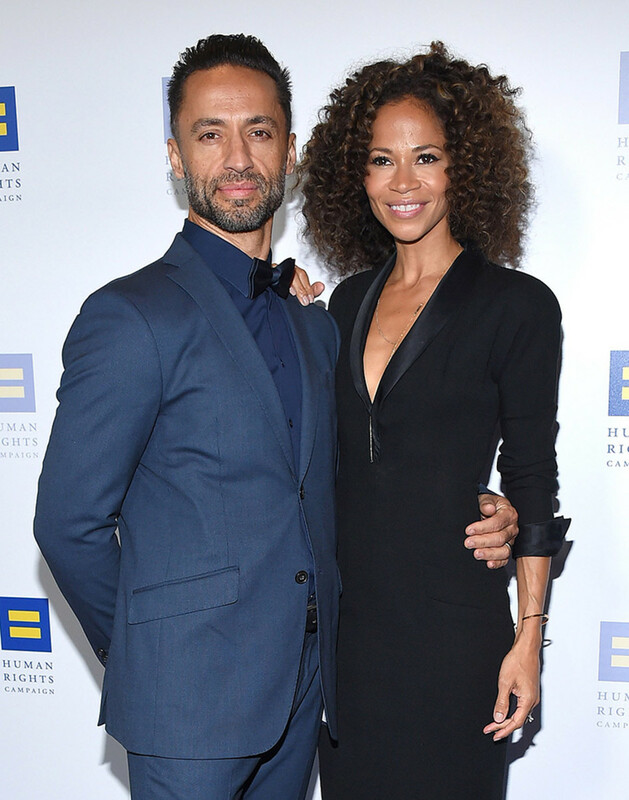 Former One Life to Live co-stars and real-life couple Kamar De Los Reyes (ex-Antonio Vega) and Sherri Saum (ex-Keri Reynolds) were among the OLTL and All My Children alum who attended the Human Rights Campaign 2018 Dinner on March 10. Saum&apos;s The Fosters co-star Teri Polo (ex-Kristin Larson, Loving) also walked the blue carpet. OLTL alum Lea DeLaria (ex-Madame Delphina), who currently appears on Orange is the New Black, made an appearance at the dinner. 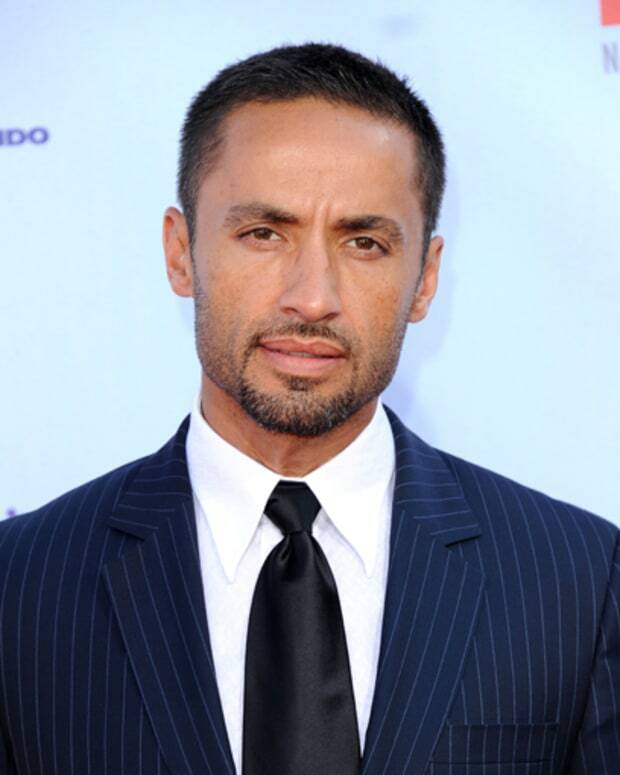 De Los Reyes wasn&apos;t the only former soap hunk heating up the event. Former All My Children star Josh Duhamel (ex-Leo du Pres) was present and looking decidedly dapper.